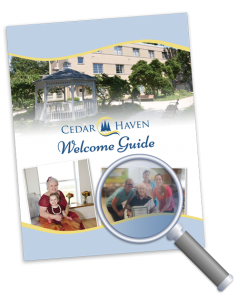 This is the part of a new series of posts showing how residents #EnjoyLifeWithUs at Cedar Haven Healthcare Center. 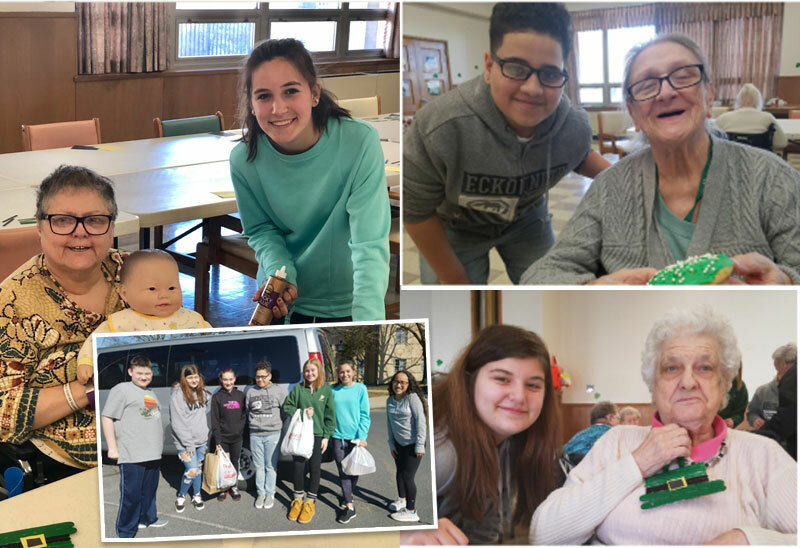 Ray Truex’s Cedar Crest Middle School Class makes regular visits to Cedar Haven to share activities and festivities with our residents (Ray’s photos above were used with his permission). Q: What inspired your class to start regularly visiting the residents at Cedar Haven? Q: What have been your favorite activities thus far? Q: What have you learned from the residents or enjoyed through your interactions with them? 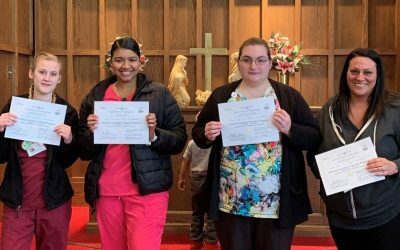 On behalf of all of our residents and all of us at Cedar Haven, we would like to say thank you to this thoughtful group of students and their teacher for taking the time and effort to bring such vitality and enjoyment to our residents. 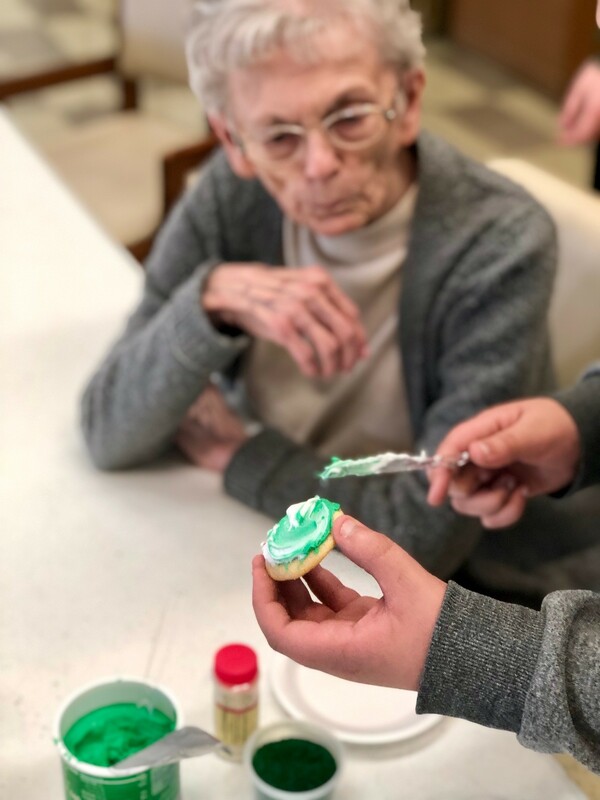 While we have many activities at our facility for our residents to choose from each week, an inter-generational event led by compassionate students is such a treat. We all look forward to each time you come to visit. Thank you and happy St. Patrick’s Day! Thank you for visiting the Cedar Haven blog. Please contact us with your questions or visit our jobs page to learn more about career opportunities at our facility. 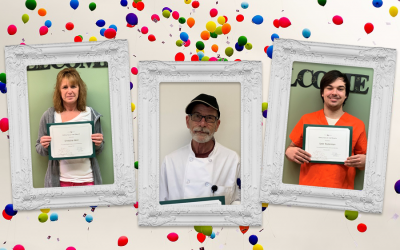 Congratulations March Employees of the Month and Quarterly Recognition Award Winners! 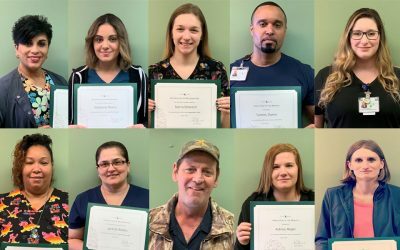 Congratulations February Employees of the Month! “Every Wednesday, Petey and I wind the grandfather clock in the lobby. If it wasn’t for him, I would probably forget! He sits in the lobby once he finishes his jobs for the day and we all enjoy chatting with him when we walk by. 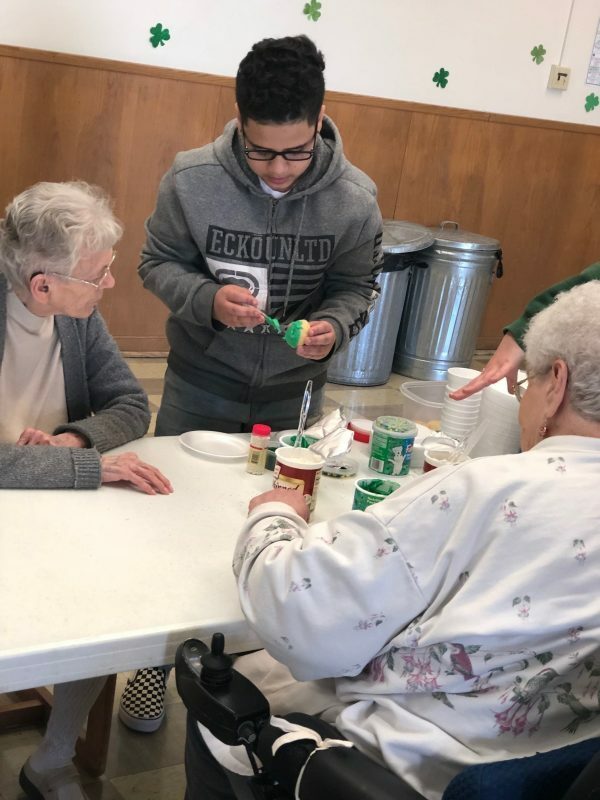 Everyone knows Petey!” – Marrissa T.
Petey shared that his favorite aspect of volunteering at Cedar Haven is helping with the exercise class, which takes place once a month. Petey also enjoys helping residents to the craft room and assisting with the yarn circle events. 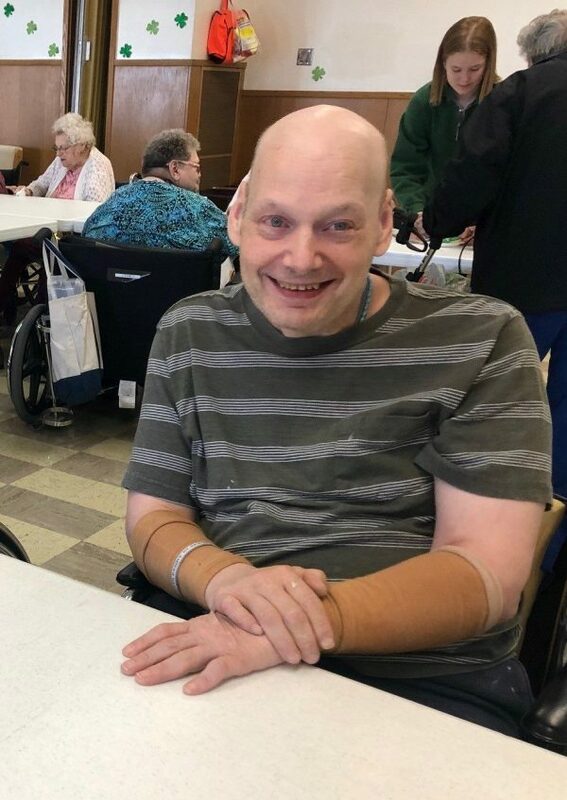 Petey’s mother was a resident at Cedar Haven and he said that he chose to keep coming to Cedar Haven after she passed away because he came to like the residents and the staff members very much. 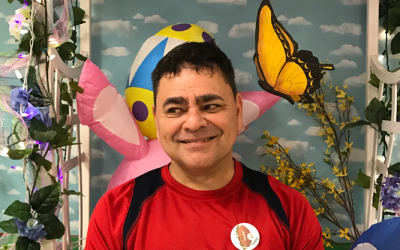 Please join us in thanking Petey for his volunteer efforts at Cedar Haven! 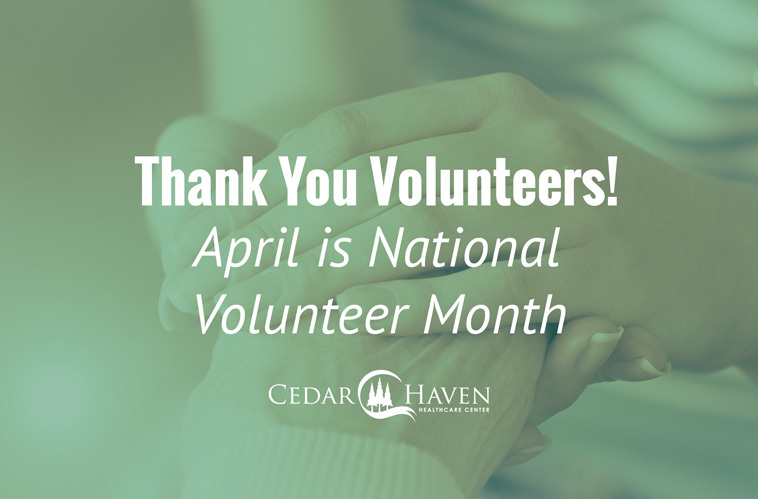 If you are interested in learning more about our volunteers and how you can become a volunteer at Cedar Haven, visit our Volunteer Page. 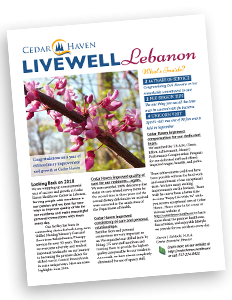 Thank you for visiting the Cedar Haven blog. Please contact us with your questions or to schedule a tour of our facility. We are featuring one of our regular volunteers, Petey, in order to celebrate National Volunteer Month. 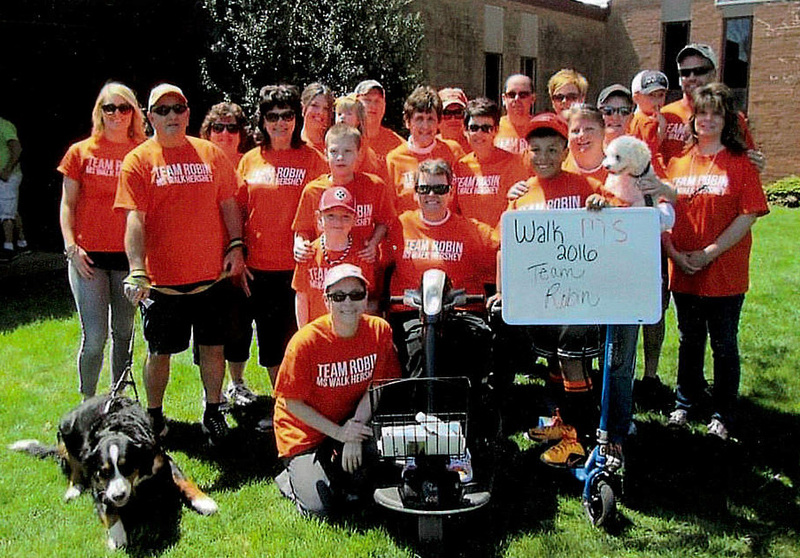 One family that is near and dear to many of us at Cedar Haven has been in the fight against MS for 23 years. Judy Chilcoate’s daughter, Robin, was diagnosed with MS 23 years ago. 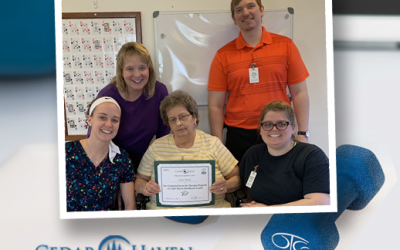 Judy’s 96-year-old mother lives at Cedar Haven and Judy has been an avid volunteer at Cedar Haven for the past 9 years. Did you know that an estimated 400,000 people in the United States have Multiple Sclerosis (MS), including nearly 200 new cases which are diagnosed each week? One family that is near and dear to many of us at Cedar Haven has been in the fight against MS for 23 years. Judy Chilcoate’s daughter, Robin, was diagnosed with MS 23 years ago. Judy’s 96-year-old mother lives at Cedar Haven and Judy has been an avid volunteer at Cedar Haven for the past 9 years. “We have a wonderful staff at Cedar Haven. 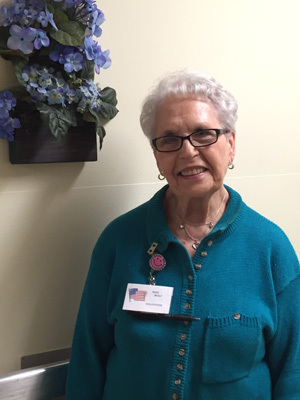 I volunteer because I love to spend time with the residents– it is a joy,” shared Judy. 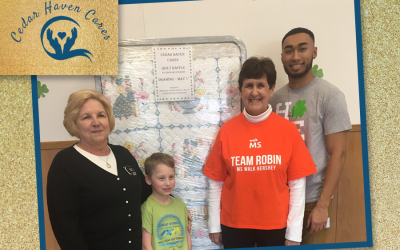 Judy also dedicates some of her volunteer efforts to participating in the Walk MS: Hershey with “Team Robin.” The Walk is a great way to support those living with MS in our community and to help raise money for MS research. 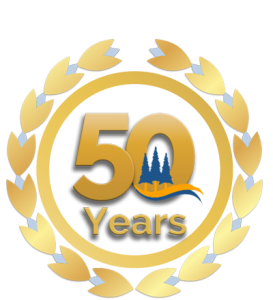 This year’s walk will take place in Hershey on April 23, 2017 at Milton Hershey School. The site opens for registration at 12pm and the walk begins at 1pm. While it is FREE to participate in the walk, there is an opportunity to make donations for MS research. 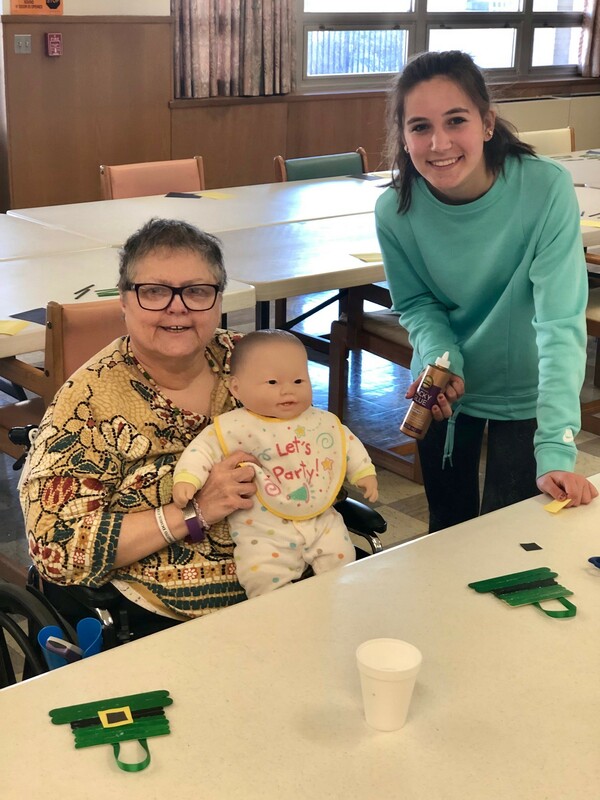 Please join us in thanking Judy for her dedication to volunteering at Cedar Haven and also for her involvement with this worthy cause. 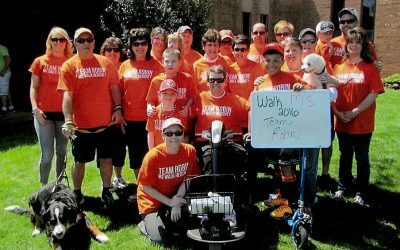 If you are interested in participating in the MS walk or making a donation, you can email Judy at rchilcoatesr@comcast.net or view the Team Robin page on the Walk MS: Hershey website. April was Volunteer Appreciation Month and we celebrated by hosting a banquet in honor of our fantastic volunteers. This week we are featuring Tom and Pat Keefer on our blog. 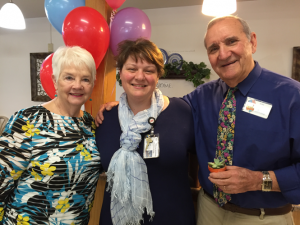 Tom and Pat are dedicated volunteers who have made a huge impact at Cedar Haven over the years. Tom and Pat Keefer have been volunteering at Cedar Haven for 16 years. 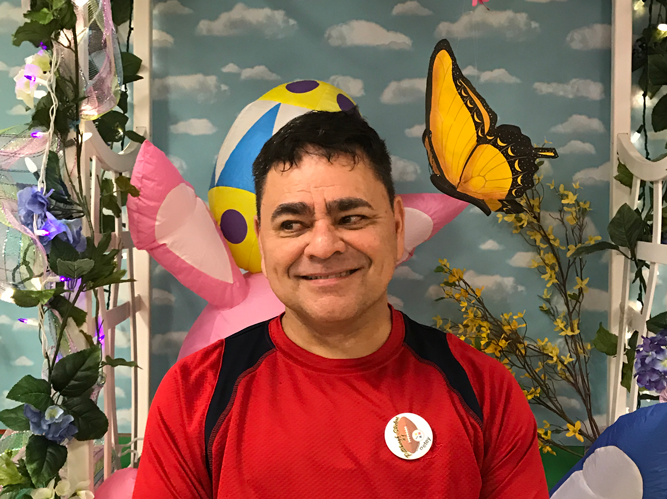 Among other things, Tom often runs the elevator to bring residents downstairs for crafts while Pat assists some residents to the elevators and back to their rooms after activities. Tom and Pat were also involved in bringing their Polka Club to visit the facility in October, which was enjoyed by many. 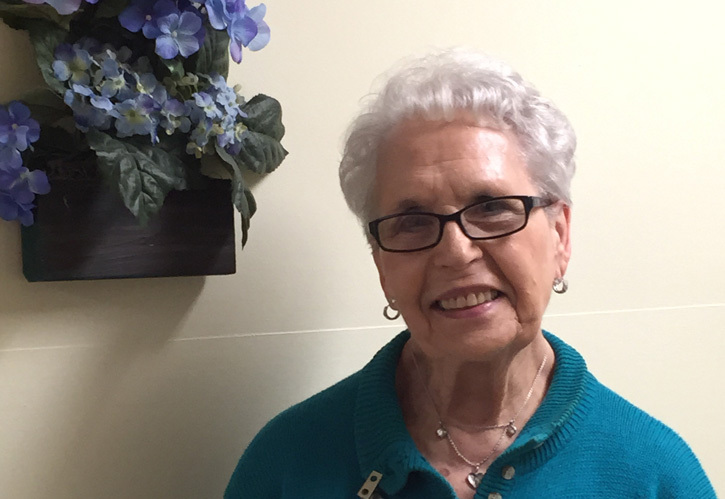 We are very thankful for how our committed volunteers assist our residents on a daily basis. Please join us in thanking Tom and Pat for their service. If you missed it, please be sure to read the volunteer spotlight on Bish Wolf, which was published last month. 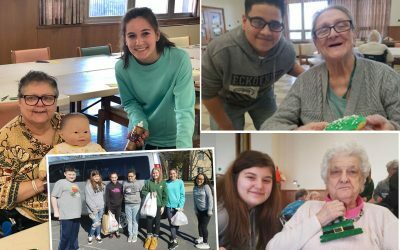 If you are interested in volunteering, please call Cedar Haven at (717) 274-0421. 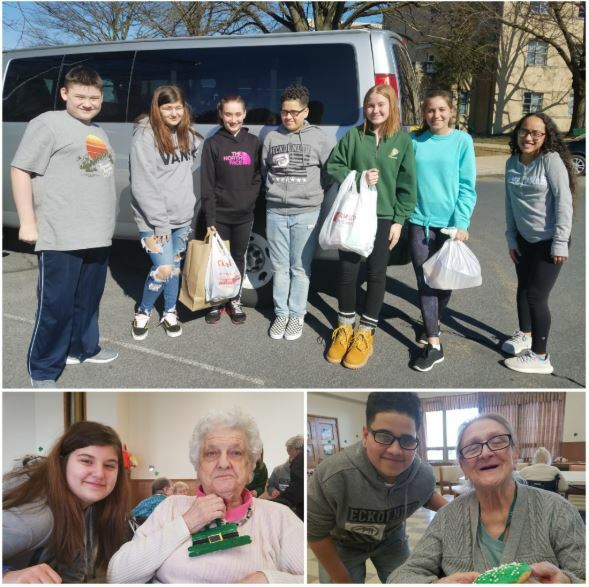 In honor of National Volunteer Month, we held a Volunteer Banquet and are now spotlighting a few of our regular volunteers here on our blog. Please enjoy today’s spotlight! Bish Wolf grew up in Lebanon and has been a very regular and dedicated volunteer at our facility over the past 18 years. She typically volunteers at the facility 6 days a week. It all started when she came to visit a friend at the facility. What a difference her attitude and commitment have made for so many residents at Cedar Haven over the past 18 years. Please join us in thanking Bish for her dedication to volunteering her time for the betterment of others.